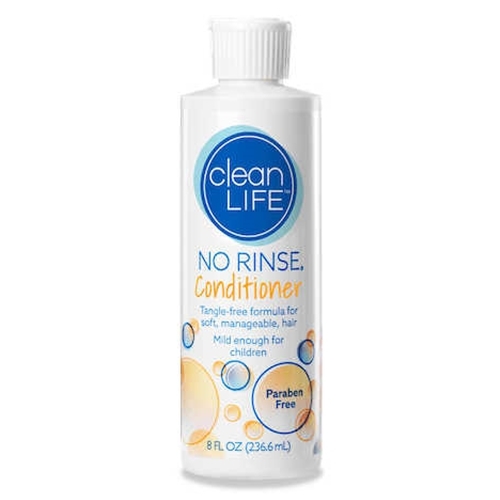 No Rinse Conditioner from HealthyKin.com instantly eliminates snarls and tangles with no greasiness. Provides silkiness, softness and luster. Ideal for children and convalescents. I love this conditioner. Light weight, does just what we need. Thanks!